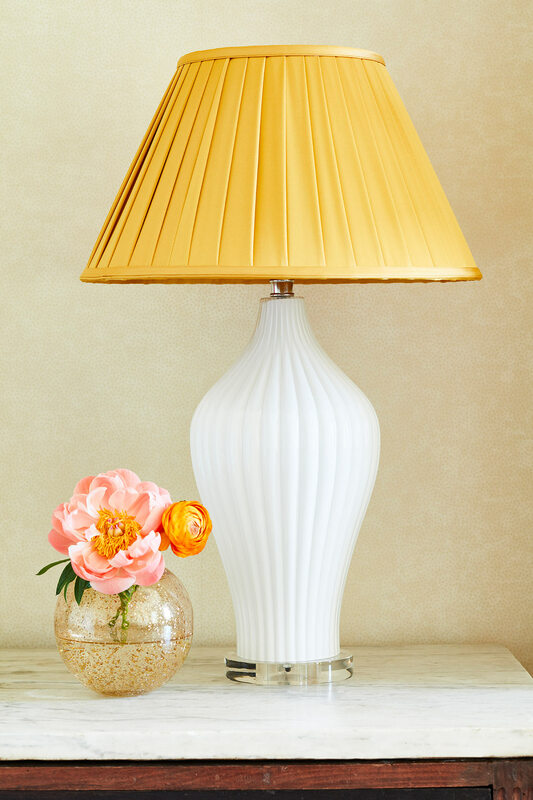 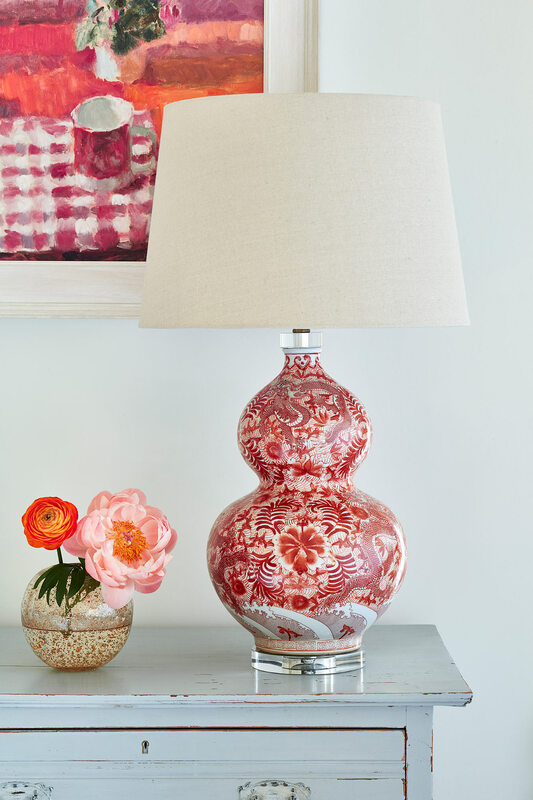 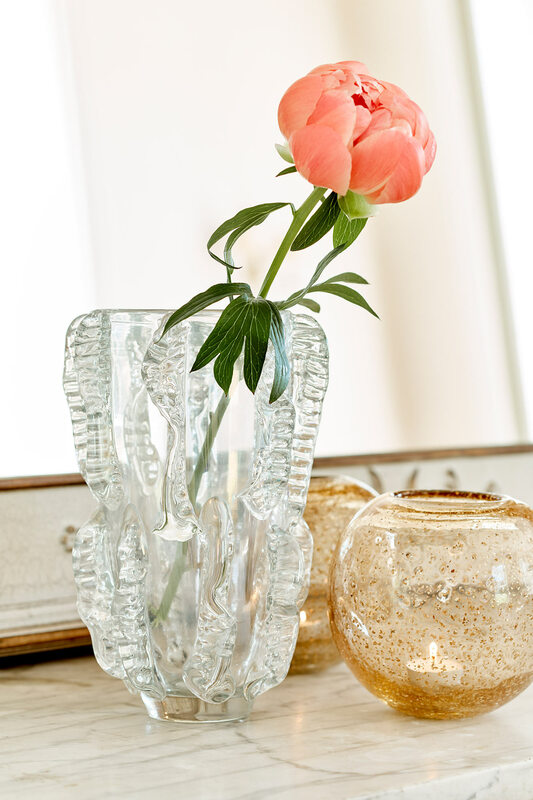 Light up any room with the glittering gleam of our Golden Cosmos Hurricane Vase. 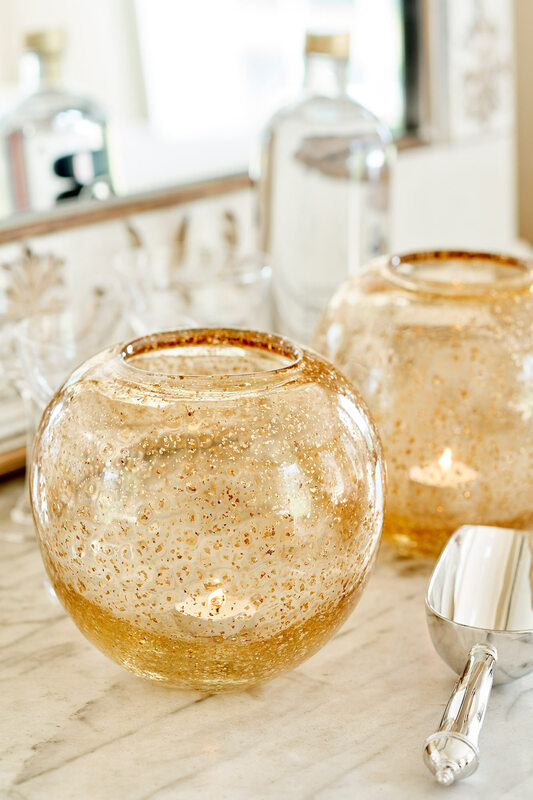 This hand-blown orb is made from a beautiful golden-hued glass, filled with golden flecks that create a magical feel. 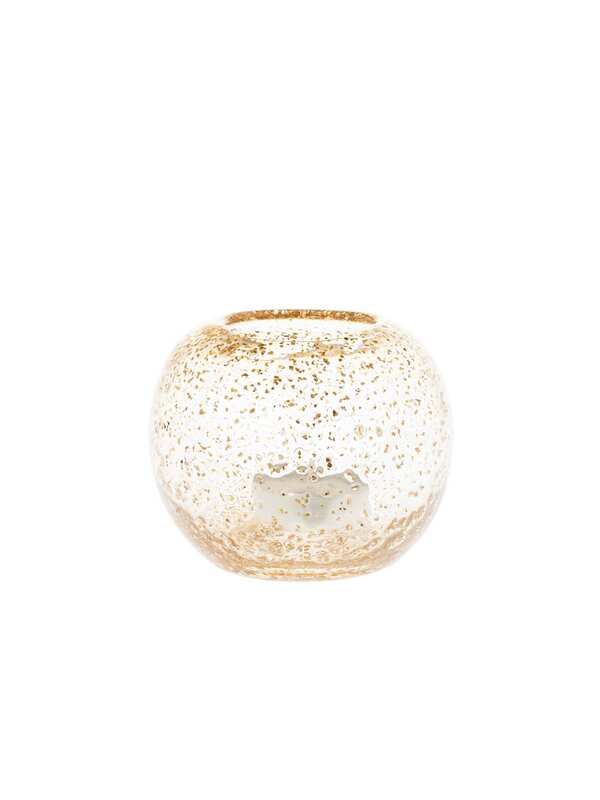 The golden glass comes to life and glows beautifully with a tea light flickering inside, and also works beautifully as a charming posy vase.